Kolkata: At a time when BJP is increasing its focus on Bengal, Trinamool is all set to play a masterstroke by making a national leader of the saffron camp speak out against Narendra Modi government here in Kolkata. 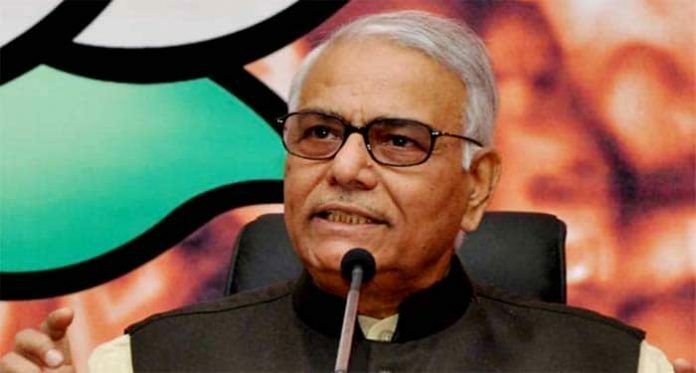 Trinamool social media cell has invited BJP leader and former external affairs minister Yashwant Sinha to a discussion on democracy and pluralism in the context of the prevailing political atmosphere in India. 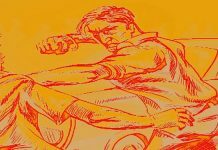 The discussion is slated to be held at Uttam Mancha in Hazra in south Kolkata on 9 December. Trinamool chief spokesperson and quiz master Derek O’Brien will moderate the event. Sinha has of late been very vocal against Modi government’s policies, especially as regards demonetisation. In the recent months, he even closed ranks with another BJP leader Arun Shourie and Left-liberal activist lawyer Prashant Bhushan in accusing Prime Minister Modi’s complicity in the Rafale Scam. But this is the first time that he will be gracing the dais of a political party rival to BJP. Not only this, Trinamool sources said that the former Union finance and external affairs minister will present a critical view on Modi government’s handling of the economy and healthcare. Significantly, this is even as his son, Jayant Sinha, is currently a junior minister for civil aviation in Modi Cabinet. Trinamool’s idea behind inviting senior Sinha to the discussion in Kolkata is to make pro-RSS Bengali intellectuals to have a rethink of their stance, vis-à-vis Narendra Modi. “See, Sinha is never a vote catcher. But being an educated intellectual himself, he has the capability to dent BJP’s intellectual support base with his rational arguments,” said a Trinamool leader. Mamata Banerjee’s party has planned the discussion in a format wherein after the address by the speakers, the audience will get a chance to ask questions in the open forum. 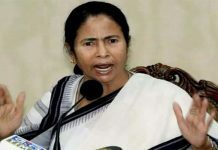 Trinamool has plans to live telecast the event on its social media pages that have quite a sizeable number of followers. Apart from Sinha, Bengal’s ruling party is also inviting domain experts on finance and health to be in the audience and play catalyst to the intellectual attack on Modi government by raising critical questions. Party sources said that similar discussions will be organised in all major towns of Bengal over the next few months. This is even as Derek O’Brien has already started conducting digital challenge quiz competitions in Bengal colleges.